Moscow-born début novelist Olga Grushin’s The Dream Life of Sukhanov (2006) portrays the compromises of a middle-aged man and his eventual realisation. We are shaped by the choices (“choices that sometimes ambush a man so unfairly, without a moment’s warning, and wresting from him an almost instinctive reaction, in the space of a mere minute change the rest of his life”) we make in our lives and made to conform to society’s expectations. 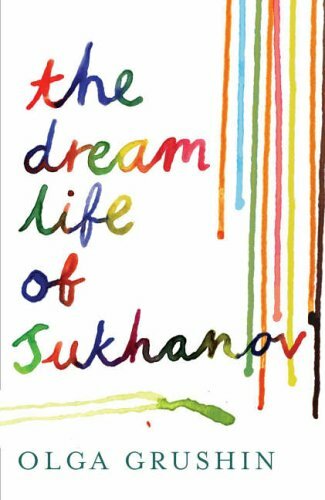 Her prose is gracefully descriptive and her characters are well fleshed out. 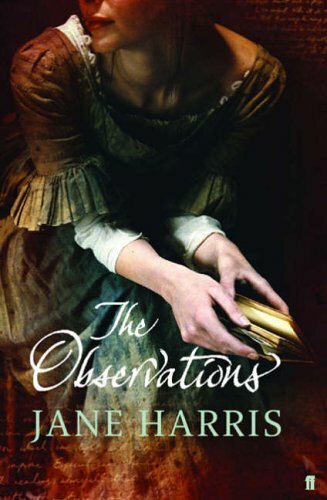 A new voice making splashes all over is Jane Harris’s The Observations (2006), an assured first novel made all the more entertaining by the plot twists in a Victorian setting and the compelling voice of its protagonist, a young Irish maid and her thoughts on the strange goings-on in an old mansion in provincial Scotland.